Find Information on AZ Tax Credits and ways to donate. 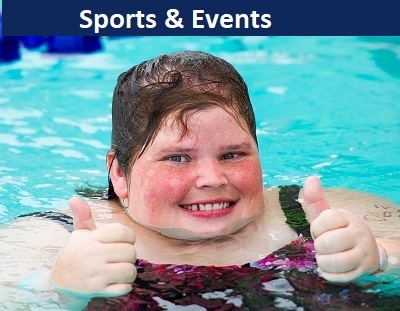 View lists of therapeutic sports and special events supported by RAD throughout the year. 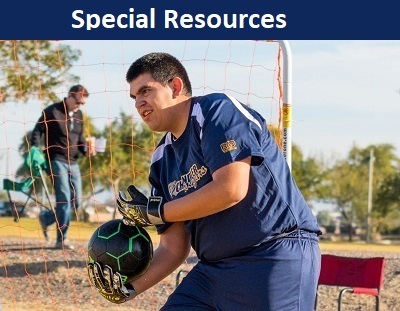 Find information of interest to friends and families of individuals with disabilities. 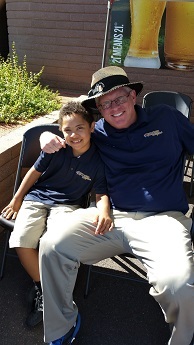 RAD is a Chandler Arizona based non-profit 501(c)3 organization founded by parents of individuals with disabilities and other concerned citizens. 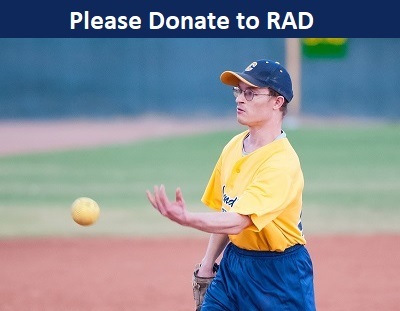 RAD is dedicated to assisting any person who has a disability and wants to participate in recreation or athletic activities. 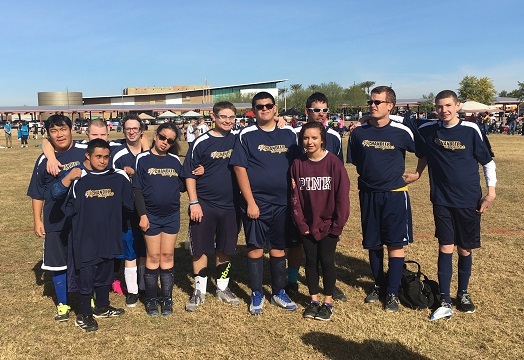 For individuals with disabilities, the City of Chandler offers a year-round schedule of sports, fitness and social activities. RAD raises funds to pay the costs for registration fees, equipment, and transportation associated with the city's therapeutic program. This includes bowling, softball, golf, track, tennis, other therapeutic sports, and social events such as dances, pool parties and special movie nights at local theaters. Your donation will help tremendously! And if you file taxes in Arizona, your donation will qualify for a matching tax credit from the state! RAD needs your help and extends an invitation to all of our special athletes and their families to come join us. Help us grow as an organization, help us with our fundraising efforts and help us set goals to benefit our unique community . Our next meeting will be at 6:30pm on 3/27/2019, Room 101, at the Chandler Community Center in downtown Chandler. Please come! To contact us : Send an email to contact@supportrad.org, or come to our meetings, or speak directly to any of our members (we're usually at most Chandler therapeutic activities).